People is who we are. Property is what we do. Allow us to transform your Real Estate experience. With over 12 years experience in the Eastern Suburbs Real Estate market, Josh started his career working for a large property developer and proceeded to work for one of the most prestigious agencies in the Eastern Suburbs. 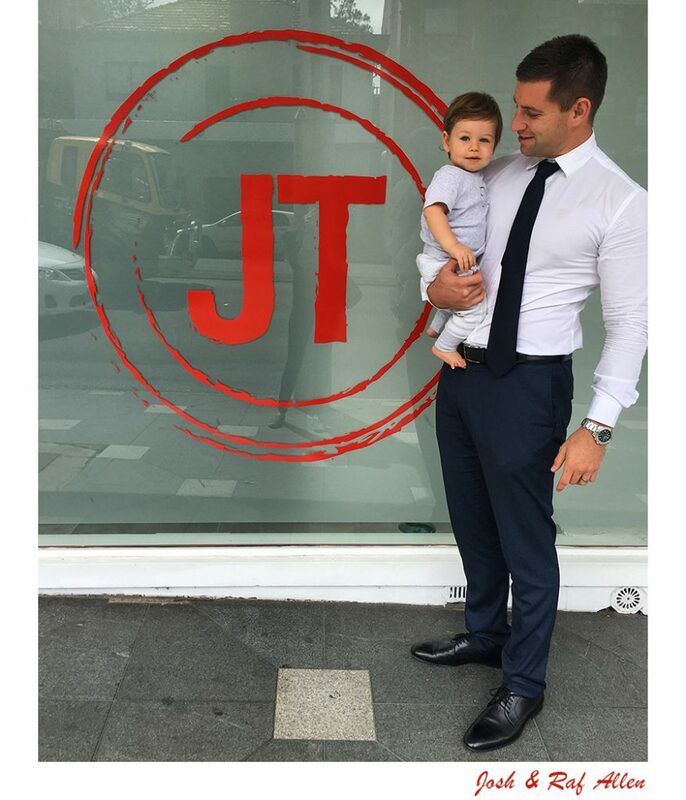 The dream of JT Allen Real Estate became a reality through Josh’s vision to break out of the mould of a franchised company, where he was bound by processes and marketing costs, and he could offer a personal approach that can only come from a bespoke agency. At JT Allen Real Estate, we’re passionate about people and property. As long time locals, we know the Sydney and Eastern Suburbs markets inside-out and prefer to market our properties, not ourselves. Regardless of size or price, we approach each property with the same commitment, sincerity and focus. Our customised marketing campaigns go beyond a ‘one size fits’ all to capture the individual nuance and potential of your property. Because we evolve with the market and place equal significance on buyers, sellers and renters alike, you can feel solid and confident with us. As established market leaders in sales, property management and leasing, our community minded outlook has earned us a reputation for delivering a prime outcome, every time. Dedicated to helping you realise your real estate vision, we champion you in navigating your decisions with kindness and drive. Start the conversation with our team of skilled agents with our complimentary property appraisal service. As a results-driven agency backed by a trustworthy track record, our shared vision of service and client satisfaction makes JT Allen Real Estate your premium property partner. Our knowledge and know-how give us the edge in forming long-lasting and successful property partnerships. People is who we are. Property is what we do. Allow us to transform your Real Estate experience. Call us today 02 9362 8507.